It is always a good way to have a trial and error with everything because you never know which idea will become famous. And when it comes Facebook ads, being a little informal will make you stand out. Yes, you heard it right, here I am talking about experimenting with emojis for the Facebook ad. There are many best performing emojis for Facebook ad that sets an example that emojis do work. This is because the language of emojis is universal, they connect well with the audience and it is considered as the modern medium of communication. Emojis are easy to understand and makes the message explanatory. Its compelling message impacts the thinking of the person reading it. It takes really a very less time to figure out the message and the marketing message reaches in a much more effective way. According to a survey by Spin Sucks1, 4 out of 10 marketers communicate only with the help of emojis. The inclusion of emojis in the ads generates 33% higher attention than the usual ads. The emoji game is of course not new as many companies have already incorporated emojis in their system. For instance, Domino’s tweeted their order pizza ad by tweeting with pizza emoji. 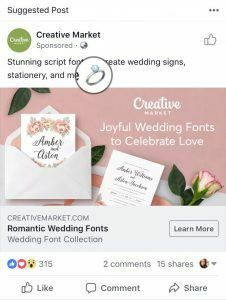 In this blog, I will be talking about 20 best performing emojis that you can incorporate into your Facebook ad campaign and make it more effective. 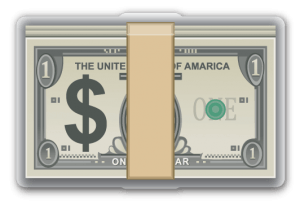 Dollar emoji can work wonder with your ad campaign. If you are financing brand then you can very well make use of the dollar emojis in your ad campaign. Dollars can really give an impact on the Facebook ad as the audience will instantly come to know that this is something from where they can earn money or they can invest money in. So if you are finance company, it would be really great if you are using emojis in your Facebook ad campaign. This is a gesture when you want to convey that this is all right or this is what we like to do. We also use this emojis to convey that “okay this will work for me”. So using thumbs up in your Facebook ad can let people know that this is the right thing they are opting. This is a small flame in yellow and red color. 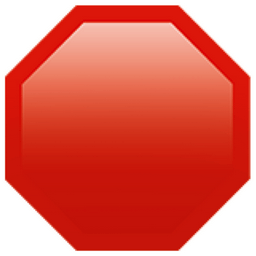 This can be used to describe something which is trending and hot in the market. For example, if you are launching any new course on digital marketing or if any new cosmetic brand has launched. So obviously people will start talking about it because it is hot. 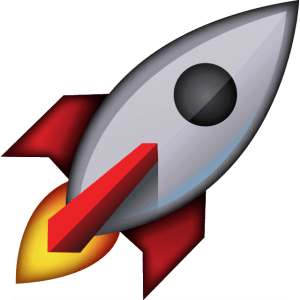 Rocket emoji can be used to show if any prices are going to increase. 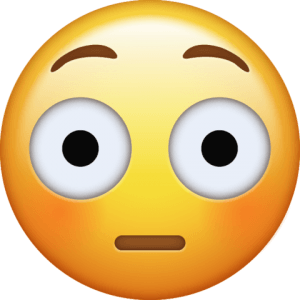 In short, if you want to say that the prices are going to skyrocket, then this emoji is perfect to be used in such case. 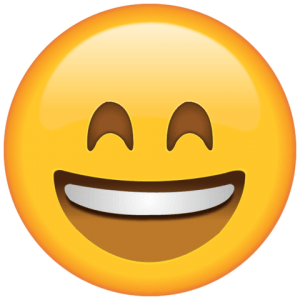 This kind of emoji is best to show if you are offering any cash prize to your audience. 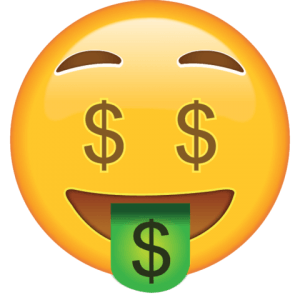 This luring money sign emoji face is the best way to attract customers towards your ad. This emojis is really helpful in showcasing the growth of your company. 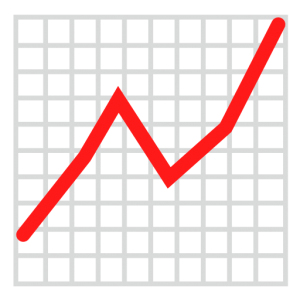 If you are providing any statistics which says that the company’s profit or client base has shown an upward trend, then this emoji can be used to display this achievement as it will be understood immediately by the audience that the ad is about the growth of the company. This is supposed to convey the happiness. So if the company or a business is sharing any happy news then they can make use of the smiley emoji. This one is very common as it is used by almost everyone on a daily basis. 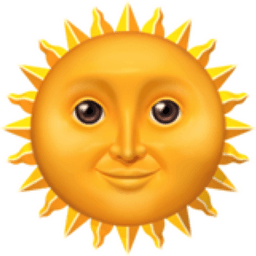 If something is not right, then this emoji can be used. Also, if you are a fashion brand and you are ending a sale by midnight then you can make use of this emoji to convey that alert message to the audience. This emoji can be used if you are giving out any special offer to your users. 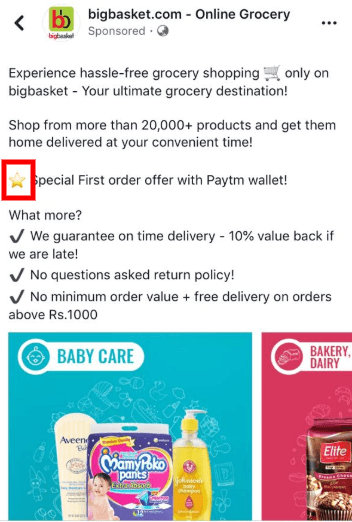 For instance, Big Basket uses the star emoji to highlight their special offers. So once you highlight your special offer, the users will be immediately driven towards the ad. 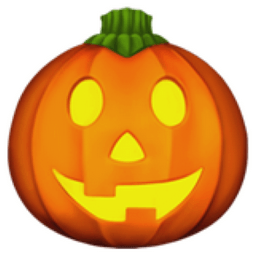 The pumpkin emojis are basically used during the Halloween week. So if your company is offering something during the Halloween week then this can be used to notify the audience regarding the special offers during that time. 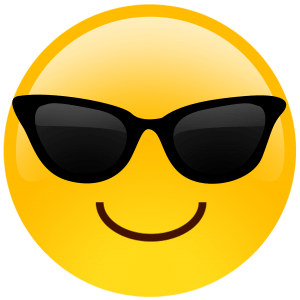 This emoji with sunglasses can be used to denote a sense of cool. So if you are offering something which is really uber cool then you can make use of this emoji. 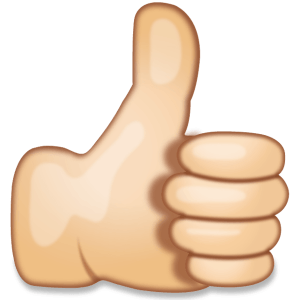 The emoji that showcases index finger crossed over the middle finger commonly used as an indication of luck or to show some desire for a favorable outcome. 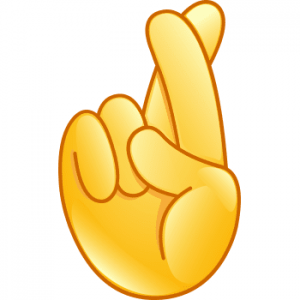 So being a company if you are expecting something big to happen in a positive manner then you can make use this emoji in your Facebook ad. This emoji can be used if you are offering any offer or discount to the couples in general. Mostly such offers come out during Valentine’s day or New Year. 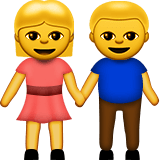 So if you are having any offers for couples then making use of this emoji can make them understand in a much better manner. The emoji can be used to notify the audience that the offer expires soon. So if you are using this watch emoji then the audience will automatically come to know that they have less time for this offer. The emoji signifies the superior sign of happiness. So while running a Facebook ad, you can make use of this emoji to tell people that you are extremely happy to announce something. 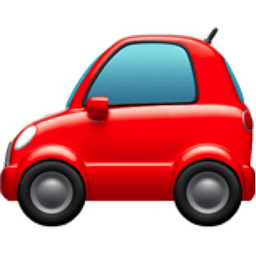 This is an automobile emoji and can be used by the automobile companies if they are running ad related to their new car launch on Facebook. 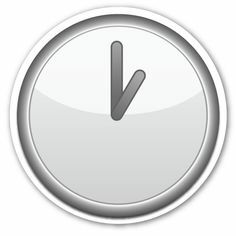 This is considered as an achievement symbol and working before the deadline. So if you are an educational institution then you can use this emoji in your ads by notifying the students that they need to apply before the admission dates are closed. There are many wedding planners, wedding card makers who are having their online business. So they make use of emojis like the ring. Showcasing a ring can immediately make the audience understand, what the ad is about. The creative market posted an ad showcasing the same emoji. 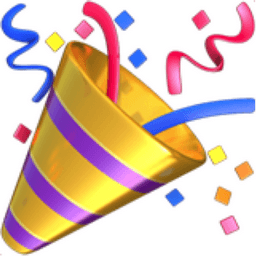 This emoji can be used if you are celebrating any achievement. For example, if your followers have crossed 1 million or your company got an award etc. So you can make use of this emoji to showcase the happy sign. If your company is having a price slash then it is, of course, an element of getting stunned. 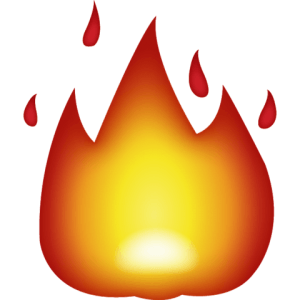 So you can make use of this emoji to showcase the unexpected element. Now that there are ample of emojis that you can use in your Facebook ads and yes they do deliver good results as people understand the language of emojis in a much better manner. So plan your next Facebook ad campaign with the incorporation of the emojis and you will see the results. Do let us know how creatively you used the emojis for Facebook ad campaigns through the comment box below!